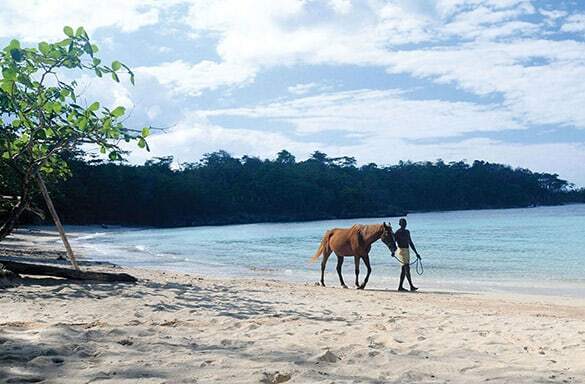 This coral reef protected lagoon is situated in the idyllic village of Fairy Hill, just a few miles east of Port Antonio. A charming escape and popular local hangout, Winnifred is the perfect Sunday retreat for a relaxing sunbath or a swim in the sea. Winnifred is also known as the Rasta beach because of the Rastas who frequent the area and keep it in pristine condition.